Amber is still lost but, we now know what ails the Realm of the Earth. 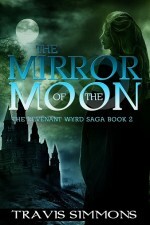 The constant evolving pace of the Revenant Wyrd Saga is what keeps me hooked. Series often tend to get watered down and Simmons has had his moments too but, the story is beautifully told in a vivid and imaginary world which is quite believable. Unpredictability is key in this series. I did not expect Amber to remain lost still but, that also ensures that other characters who had minor roles in the beginning had a chance to flourish and become equally important to the plot. 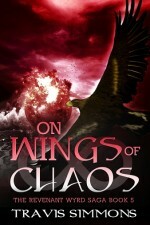 This sequel leaves the readers with a series of questions and paves a way for The Wings of Chaos. 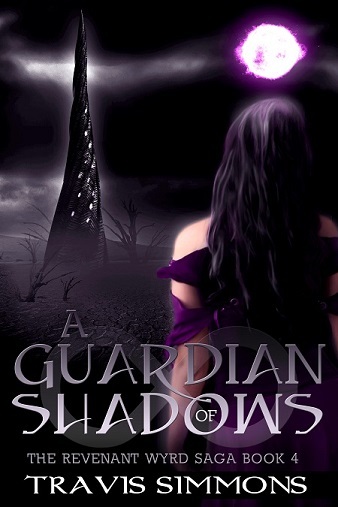 Will one of the siblings become a guardian? When will Amber be found? Who are the Wyr? 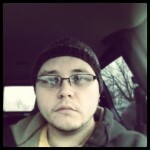 Whose beliefs about the Wyr are true? What lives within the Shadow Realm? 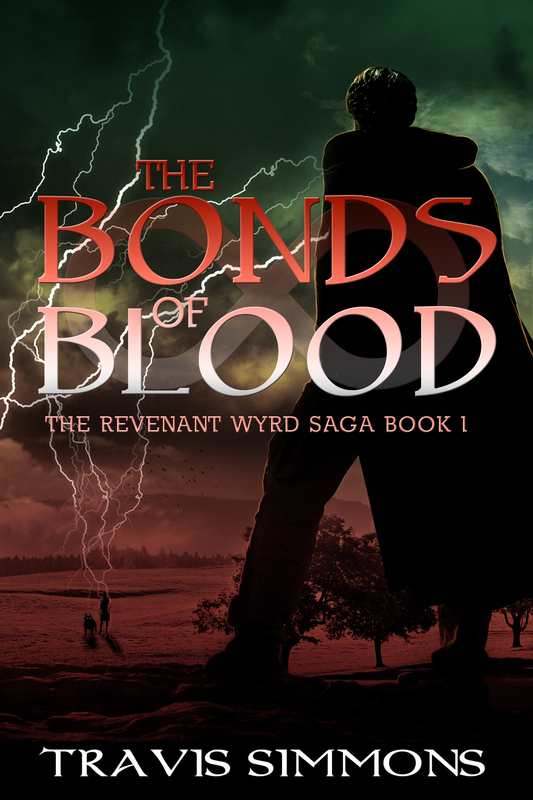 To answer all your questions please do read the series The Revenant Wyrd Saga. 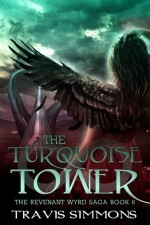 You might feel a lot of things if you do start reading the series but, I promise you will not be bored. 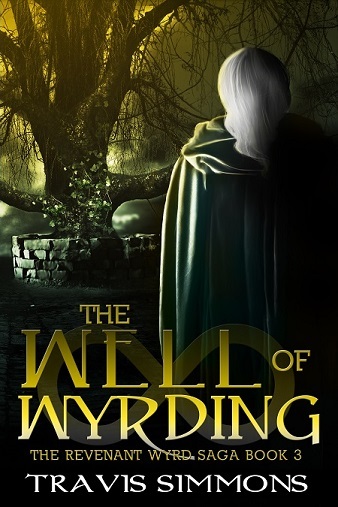 The thrilling sequel to The Well of Wyrding. In the enchanted lands of the Great Realms, Angelica, Jovian, and Joya are searching for their kidnapped sister, Amber. Their quest has led them through many dangers and many excitements, but nothing has prepared them for what’s about to come. I received this book to review through Beck Valley Books Book Tours, all the opinions above are 100% my own. 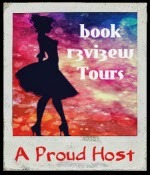 NOW FOR THE AUTHOR’S GIVEAWAY !! This entry was posted in Uncategorized on July 18, 2014 by driftingtraveller.